Now there's a feathering mop for minis! 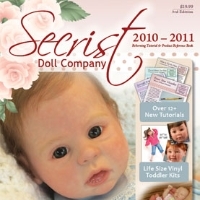 Nothing is more adorable than a mini with all the life-like detail seen on larger reborn babies. That kind of gentle detail can only be achieved through the use of a detail mop. Now there is a mop perfectly sized for minis. 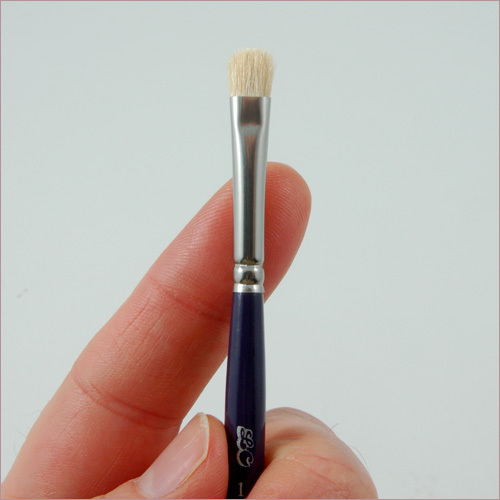 A mop that is too large will smear your detail pushing paint where you don't want it to be. A mini mop allows you to control where the detail needs to be soft and gradual.